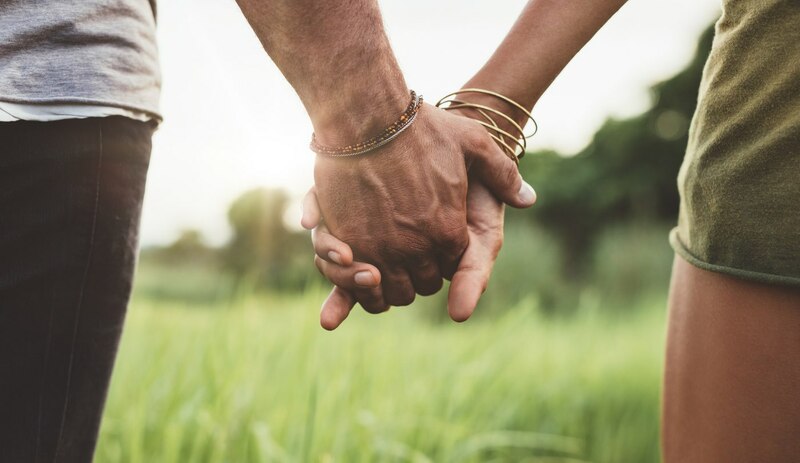 Lisa Rosenthal, Patient Advocate, is hosting Couples Night In- a once a year opportunity to bring your partner into a helpful, supportive and fun-filled group. Yes, fun-filled. We’ll play a few games, eat dinner and check in about how the fertility journey is going so far. Guest star- Andrology Patient Liaison, Kyle Tzanetis, will be joining us!